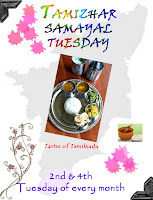 Hi friends, today’s post for Tamizhar Samayal Tuesday – TST, which is initiated by Nalini Suresh akka from Nalini’s Kitchen. 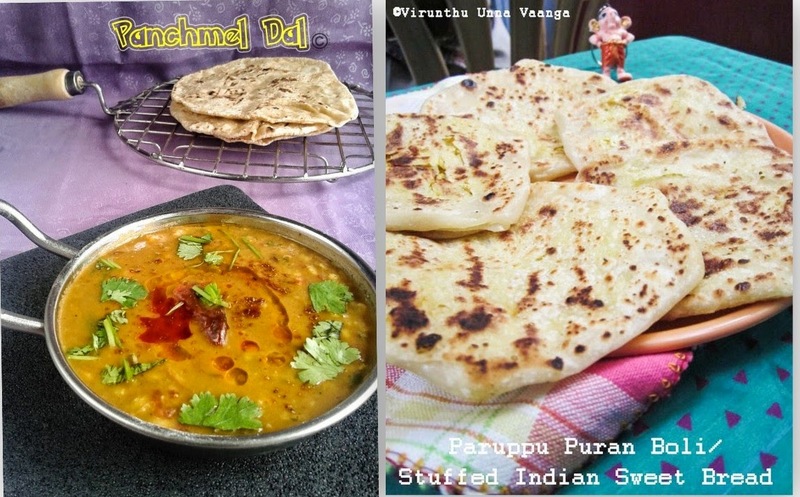 Every 2nd and 4th Tuesday, we are posting our traditional Tamil Cuisine. I give a quick post, uluntha vadai or medhu vadai, which is very traditional deep-fried one in our TN. 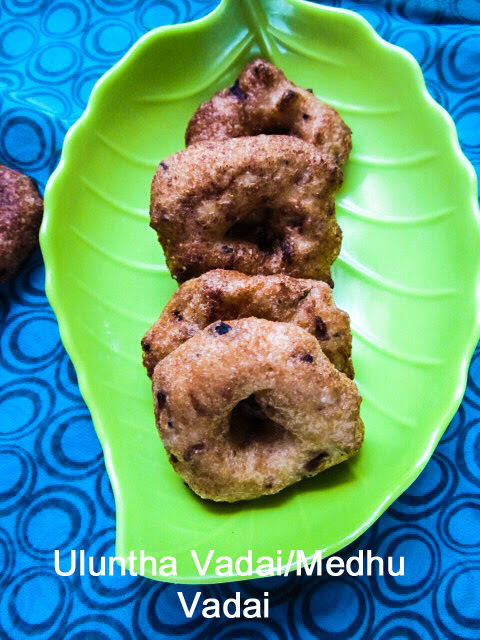 You can see the uluntha vadai in every corner of the roadside tea stall, or hotels, festivals and functions. Every home the vadai preparation is different. 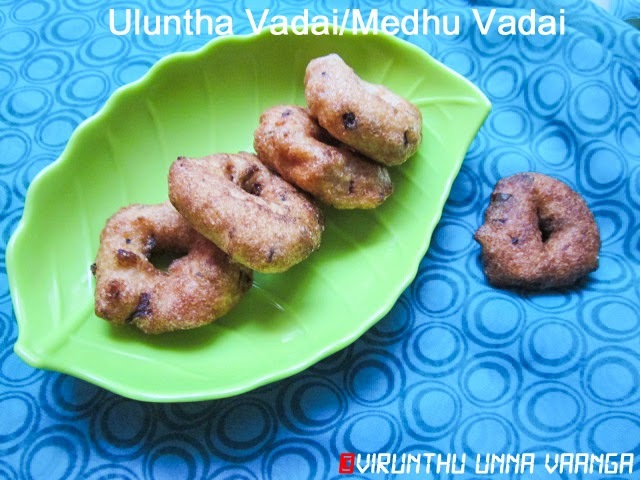 This is my mom version of uluntha vadai. Usually we love to have the vadai in morning breakfast as popular platter in TN, Venpongal, Sambhar, Coconut Chutney and Uluntha Vadai. 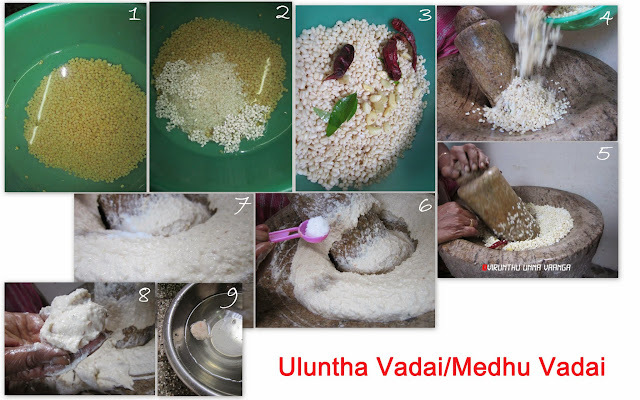 Soak the urad dal and raw rice for 1hour and drain the water completely. Grind it to fine paste with sprinkling water with ginger, garlic, red chillies. The batter should be in correct consistency to get crispy vada. To check the batter, drop a small amount of batter in a bowlful of water. If its float in the batter as shown in the picture, its the correct consistency. 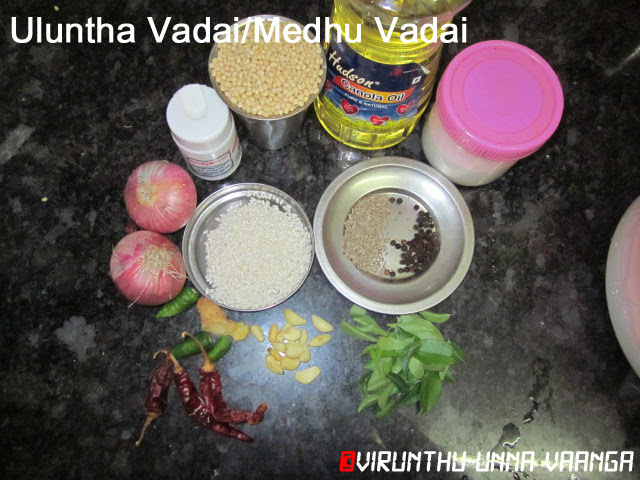 Take transfer into the wide bowl, add onions, curry leaves, green chillies, cumin and pepper crushed, hing and enough salt. Mix it well and heat oil in a pan for deep fry in medium-high flame. Take water in a bowl, wet your hand take a normal ball out of the batter and make a hole in the middle with your thumb and drop it to the pan immediately. 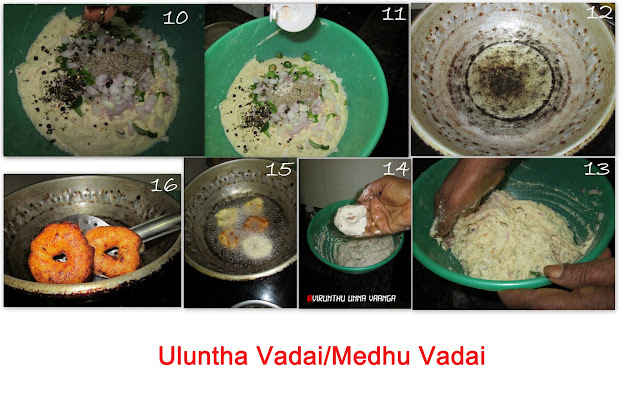 Fry the vadai in medium flame, till both sides turn golden brown and take it from the oil. Keep it in tissue paper and drain it. Don't add more water, if water is more then add rice flour to get the consistency. Wash the peeled onions before chop, as it doesn't absorb more water. Deep fry the vadai immediately after grinding, else it will turn sour and will drink more oil. If you have to fry sometime later, keep it in refrigeration till you fry. 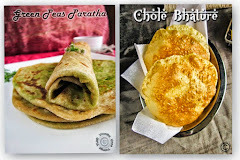 I miss that hand grinding here,makes me nostalgic.. Otta vada my favourite. Looks very soft and delicious. 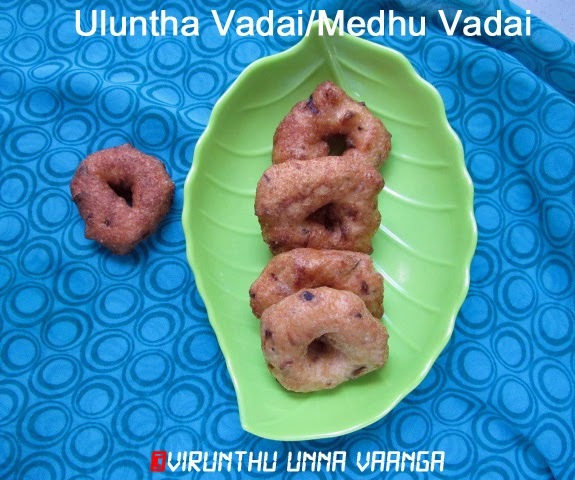 Perfectly made vadai da.. It has got the perfect shape, color and texture..